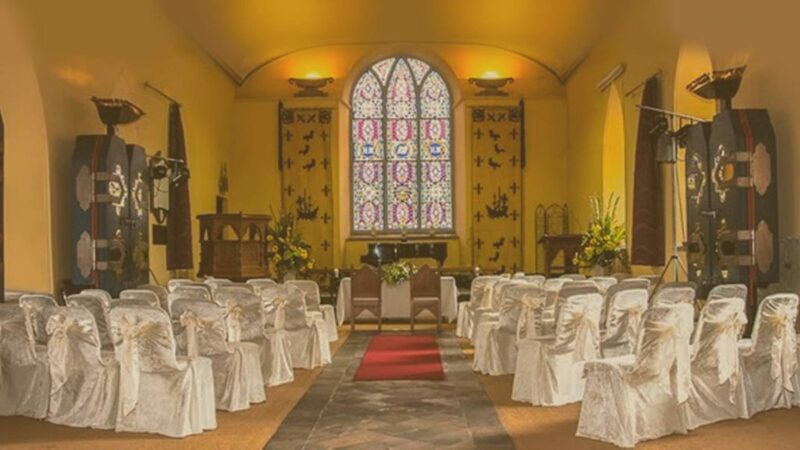 The Carlingford Heritage Centre can accommodate all your special event needs under one roof. Our unique and versatile space allows events to customise and separate the venue to suit their needs so they can have their meetings, receptions and product launches all in one convenient location. We offer services to event planners, and businesses, both small and large from a wide variety of industries and fields. Our exclusive solutions are focused not just on public perception, but also on our understanding of the unique venue and potential that it can cater to. Public perception is vitally important, but our proprietary solutions are also focused on what drives successful events that are focused on your products or services. Our experienced team will work closely with you throughout to ensure that your event is seamless and outstanding. You can bring your own insured event production company of your choice. However, Carlingford Heritage Centre have partnered with one of Ireland’s leading event production teams . We are happy to offer suggestions based on your desired look.